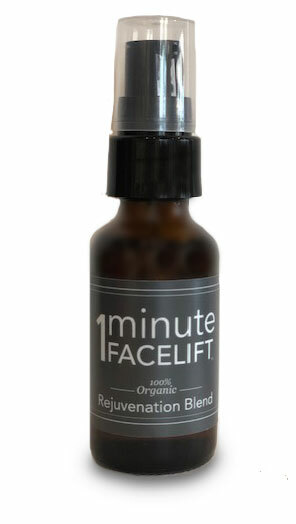 1 Minute FaceLift is The Organic FaceLift. It is the ultimate simple skin care routine to help you rejuvenate and maintain beautiful, healthy skin. When you overfeed the skin with rich creams and serums the skin’s natural ability to clean and re-balance itself is impaired. 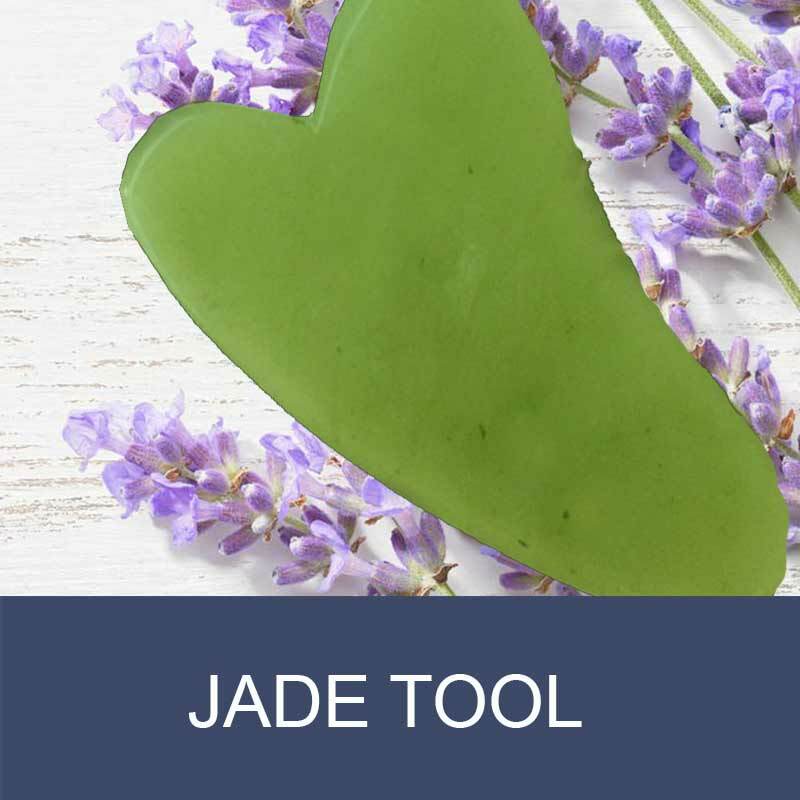 The smooth Jade Tool harmonizes with your facial features to massage the facial muscles and assist the Rejuvenation Oil for deeper absorption into the epidermis. It is so simple. Just 1 Minute A Day for healthy, radiant skin. 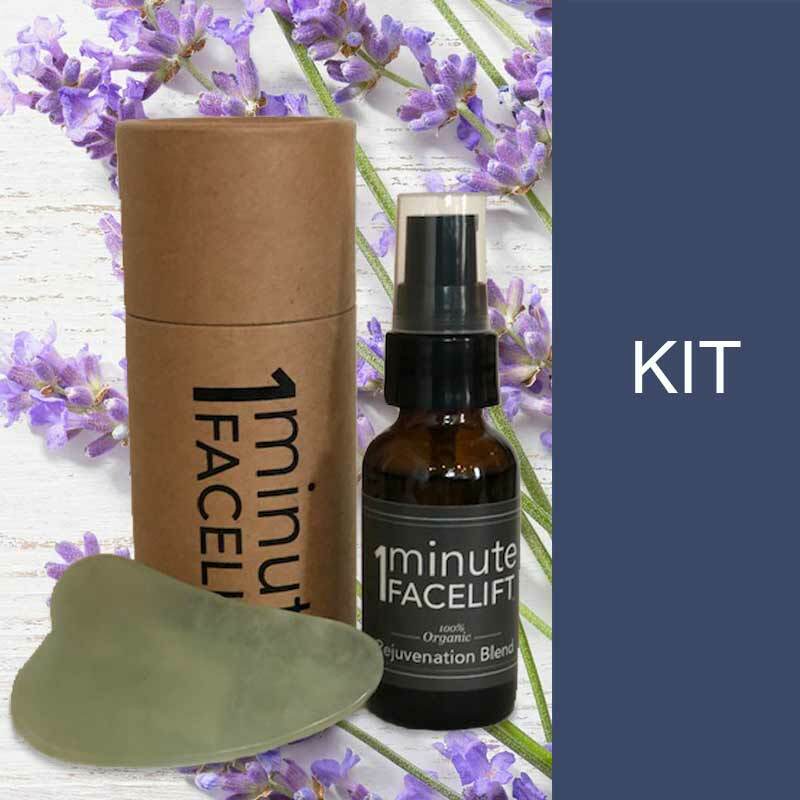 This kit includes one 1oz bottle of Rejuvenation Oil, one 1MFL Jade Tool, and instructions for the 1 Minute FaceLift routine. Our Rejuvenation oil is a well-balanced blend of Jojoba, Argan, and Rosehip Seed oils complemented with essential oils of Geranium, Lavender, and Rosemary. Geranium was used by the ancient Egyptians to support beautiful, radiant skin; lavender is an anti-inflammatory and circulatory stimulant; and Rosemary nutrients help protect skin cells from damage often caused by sun and free radicals All of these oils provide essential benefits for the skin by working together to produce glowing, healthy-looking skin. This blend is excellent for normal, mature and/or sun damaged skin. 1 MFL Jade Tool harmonizes with your facial features to massage the Rejuvenation Oil deeper into the epidermis. 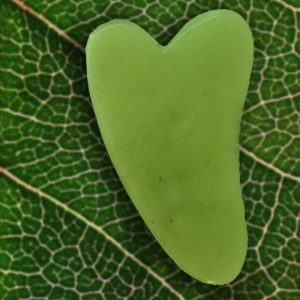 Jade is known as a stone of eternal youth and is associated with powerful ability to reduce tension in the facial muscles, which makes it an excellent beauty aid for smoothing our wrinkles.